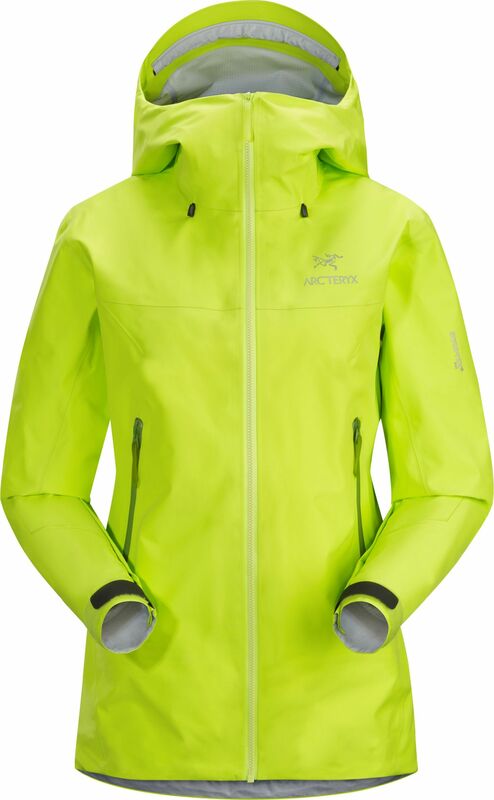 Arc'teryx Women's Beta LT Jacket (S2019) - with a refined simplicity that maximizes its versatility, Beta LT provides GORE-TEX Pro protection and lightweight durability across a range of activities. The helmet-compatible StormHood provides full coverage without impeding sight lines, and adjusts with glove-friendly custom Cohaesive cordlocks. 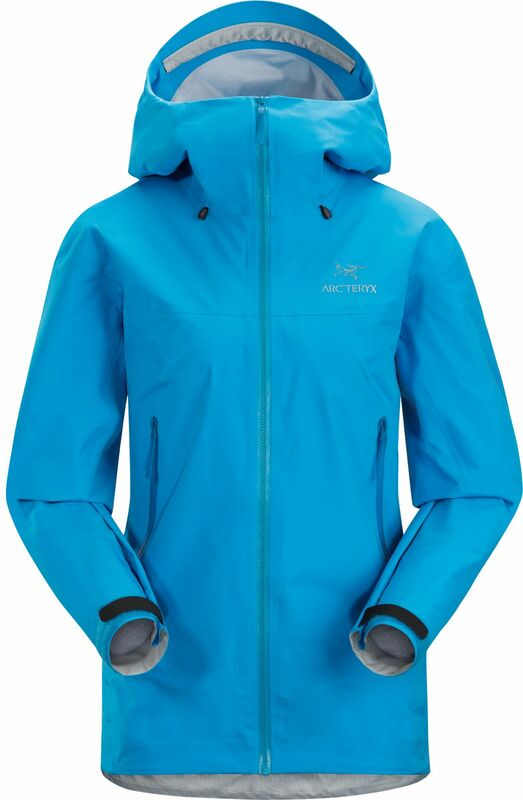 The women’s specific trim fit puts the GORE-TEX close to the body, maximizing breathability. 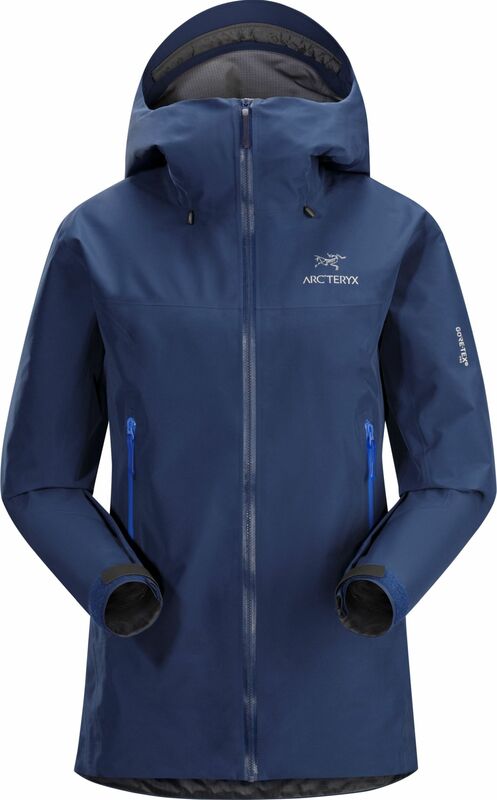 The longer back length extends coverage and fits comfortably under a harness.